Whether it’s to feel Canada’s Warmest Welcome or you want to see exactly where Canada’s Wine Capital is, visiting the southern Okanagan Valley means spending time in Osoyoos and Oliver respectively. Each of these small communities has its own lake and abundance of seasonal outdoor activities, but what makes the region truly special is that it’s home to more than 40 wineries (truth). Even some of the most dedicated wine adventurers might not know this region exists, but that’s starting to change. Long before Europeans ‘discovered’ the area, Osoyoos and Oliver were home to the Syilx Indigenous peoples. Osoyoos translated is sẁiẁs (pronounced soo-yoos) and means ‘narrowing of the waters’ in the Okanagan language of Syilx’tsn. It’s also where you can find Canada’s first Indigenous owned and operated winery, Nk’Mip Cellars (pronounced inn-ka-meep). Here you’ll find road signs in both English and Syilx. The provincial government has also renamed Haynes Point Provincial Park to its original place name of Sẁiẁs Provincial Park, and McIntyre Bluff is in the process of being renamed its original place name of nʕaylintn. 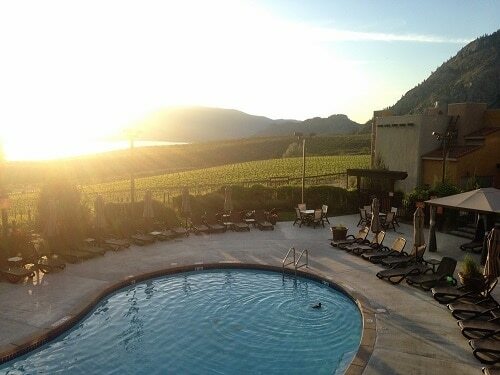 When we explore Oliver and Osoyoos wine country, it’s on Syilx lands we travel. Their roots here run deepest. Looking South over the Oliver and Osoyoos landscape. Image courtesy Jeannette LeBlanc. European settlers arrived in the south Okanagan in the early 1800s and brought with them ground crop agriculture and ranches. Today’s orchard and vineyard landscape didn’t manifest until the 1920s, after an irrigation channel helped ensure access to water in this arid and desert-like climate. What we see now is the direct result of a century of trial and error and only truly began in earnest commercially in the 1990s. Hybrid grapes were the norm until the North American Free Trade Agreement came into effect and Canada realized it would need to take itself a little more seriously to compete on quality. Farmers ripped out hybrids from their vineyards by the acre, some savvy enough to participate in a government replanting initiative to focus on vinifera while others left plots fallow. Driving along the Black Sage Bench or Golden Mile today, it’s hard to imagine anything but the postcard-worthy vineyards that stretch for miles. View of Osoyoos from Anarchist Mountain. Image courtesy Jeannette LeBlanc. Along the east of the valley is the Black Sage Bench, an unofficial sub-region but one recognized by growers for its unique offer. Stretching from Oliver down to the north end of Osoyoos Lake, this bench is known for enormous sand deposits; at times hundreds of feet deep, they date back millennia to the glacial age when this was truly a bench in a large glacial lake. The south and west-facing vineyards get hours of sunlight well into late day and an enormous granite rock face holds heat long through the night. The north end is an active floodplain with alluvial fans and terraces, and soils along the bench are composed primarily of glaciaofluvial materials underpinned by granite bedrock. To the west of the valley is the Golden Mile Bench, the province’s first official sub-gi (geographical indication). It was established in 2015 by the efforts of a dedicated group wanting to show definitively why their region was truly exceptional. The Golden Mile Bench is determined by landform, landscape position (aspect, elevation), mesoclimate, air drainage, and soil materials. Only nine wineries qualify to use the designation, and the process wasn’t without controversy. Still, rigor and science prevailed and set the tone for subsequent regions seeking official designation elsewhere in the province. 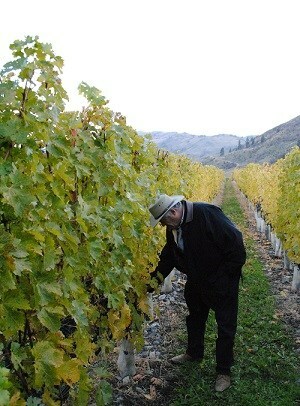 Oliver and Osoyoos are where up to half of the grapes are grown in the Okanagan Valley. It’s the northernmost point of the Great Basin Desert and one of the hottest areas in Canada, where average summer temperatures reach 35C / 95F during the day and exceeding 100F is not uncommon. Extremely low precipitation levels means the area relies on irrigation and although vineyards hold more ground there is still a healthy representation of orchards to keep agriculture somewhat diverse. 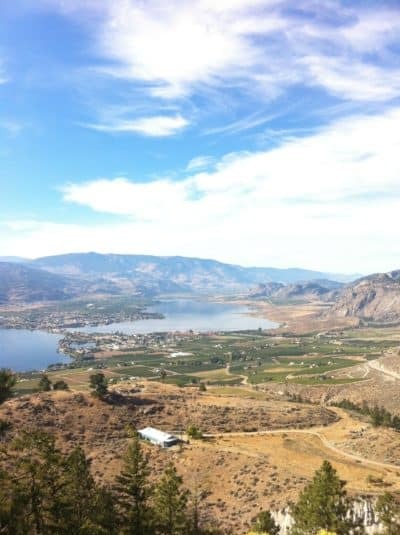 Osoyoos Lake works to moderate and provides reflective qualities, lengthening ripening times so grapes can reach good sugar levels (brix) and develop complex phenolics. Overall, the Oliver and Osoyoos area has +40 wineries to explore. Give yourself plenty of time, because even the most seasoned wine pros would have difficulty visiting every winery in a week. Your adventures can take you from the US border where in one vineyard your mobile phone won’t know whether to join a US or Canadian network, to the magnificent basalt-faced McIntyre Bluff north of Oliver that holds many first nations legends and is large enough to impact local weather patterns. Serious geography. 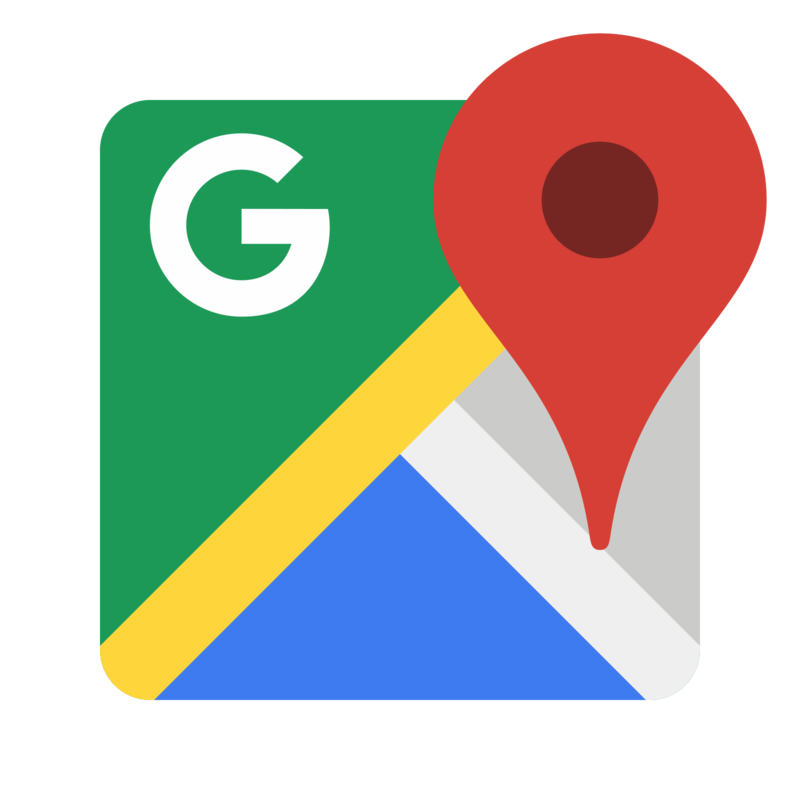 Grab a map of Oliver and Osoyoos wine country, make a list, and choose a starting point. Then take an unexpected detour because that’s where the best adventures are found. Happy exploring. Osoyoos and Oliver are in the southern part of British Columbia’s Okanagan Valley, accessible by Highway 97 (extending through Washington state) and a scenic 120km / 75mi drive from Kelowna where there’s an international airport for arrivals from Seattle, Spokane, and larger centers in the US and Canada. Penticton, a 60km / 39mi drive from Osoyoos, has a regional airport with daily flights to/from Vancouver and Calgary that will tempt you to extend your visit to Canada by just a few days. Because we’re nice like that. If you’re traveling by road be sure to check provincial resources like DriveBC.com for traffic news and weather updates. Don Triggs at Culmina. Image courtesy Jeannette LeBlanc. Inside Miradoro at Tinhorn. Image courtesy Jeannette LeBlanc. The Nk’Mip grounds. Image courtesy Jeannette LeBlanc.